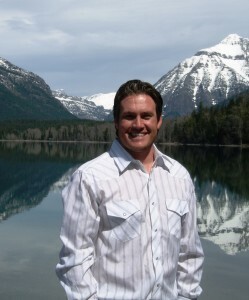 Pat Tabor is the owner and founder of Swan Mountain Outfitters. 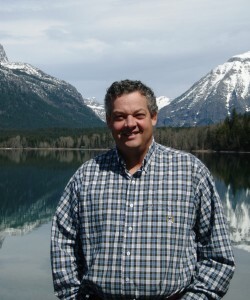 He has a BS, and MBA and was an executive in the corporate world for over 25 years before creating a group of outdoor recreation companies in Montana namely: Swan Mountain Recreation, Inc., Swan Mountain Outfitters, Swan Mountain Guest Ranch, and Swan Mountain Wilderness Guide School. Often described as a “New Generation” Outfitter, Pat has brought ingenuity and business savvy to the outdoor recreation and trail ride industry. Pat has been around horses his entire life and feels privileged to be able to make a career out of a true personal passion. Aubrie Loroña is the General Manager of Finance and Administration. She attended the University of California at Berkeley where she received a B.S. from the Haas School of Business. As a result of years of study and world-wide travel, Aubrie is fluent in Spanish and very passionate about meeting people from a variety of cultures. 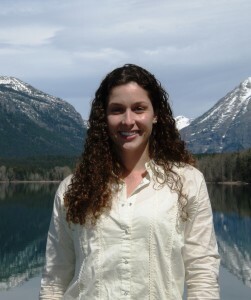 Most recently, Aubrie was a strategic consultant in San Francisco for Deloitte Consulting LLP. 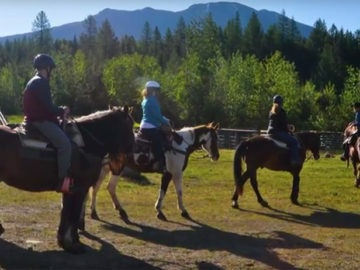 She left the corporate world for the chance to spend more time with her family, to truly connect with people by showing them one of the most beautiful places in the world, and to fulfill a childhood dream of owning her own horse! Erik Loroña is the General Manager of Operations. He has been fortunate enough to have traveled many parts the world, and experience multiple cultures and walks of life. Throughout Erik’s childhood, he and his family explored all the wonderful National Parks that the West has to offer. 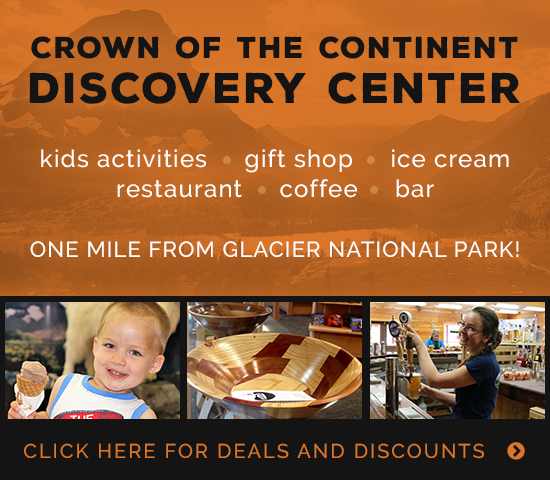 A love of the outdoors, instilled in him from his youth, made the chance to work in Glacier National Park something he did not have to think long or hard about. Skilled in many different trades, along with the knowledge of customer service he has received through extensive training, Erik is dedicated to making each person’s visit with us one to remember.